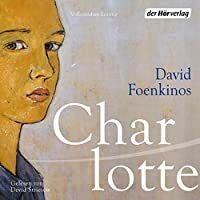 International literary phenomenon, multiple award-winner, and massive bestseller with over 500,000 copies in print in France and rights sold in 24 countries, "Charlotte" tells a fictionalized version of Charlotte Salomon's story with passion, life, humor, and intelligent observation. 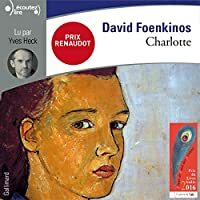 An utterly original tribute to Charlotte Salomon's tragic life and transcendent art, Foenkinos's novel is the result of a long-cherished desire to honor this young artist. Infused with the emotion of a writer who connects deeply with his subject, and masterfully and sensitively translated by Sam Taylor, "Charlotte" is a triumph of creative expression, a monument to genius stilled too soon, and an ode to the will to survive.